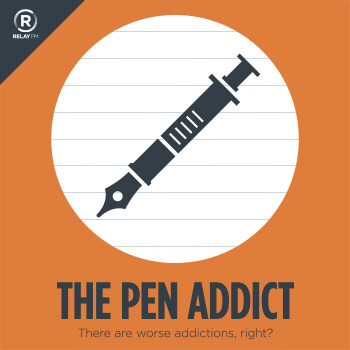 In this episode Brad and Myke get into the hot topic of the week in the pen community: The Visionnaire. This Kickstarter project has blown up while raising as many questions as it answers. It provided the backdrop for an excellent conversation.